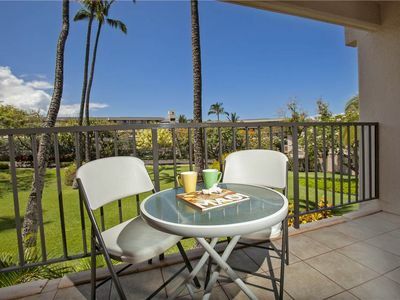 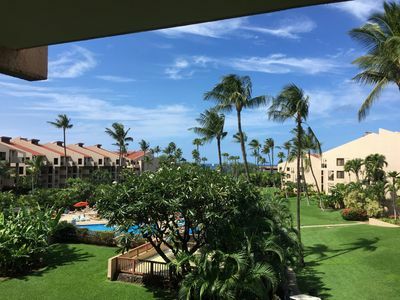 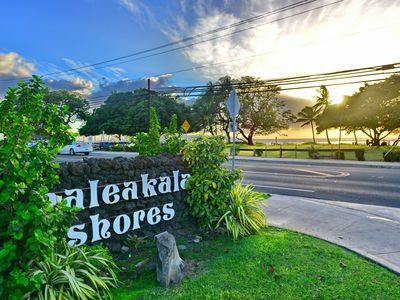 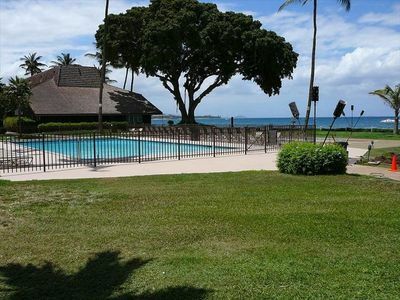 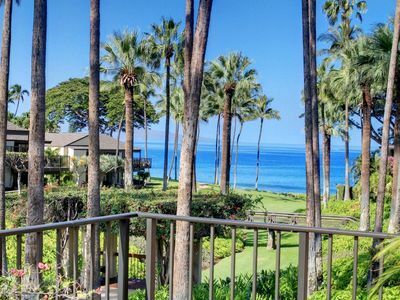 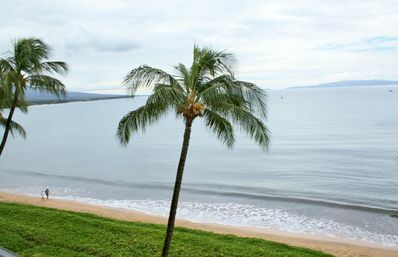 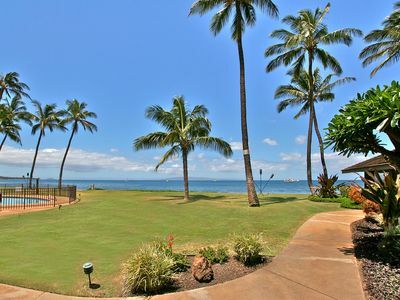 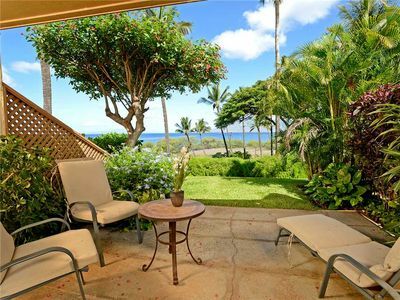 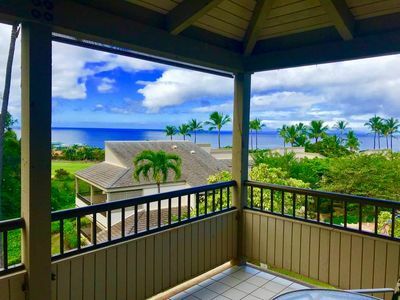 Enjoy Maui Paradise in this Sun, Sand & Sea 2 BR Condo! 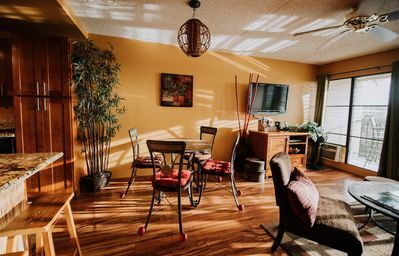 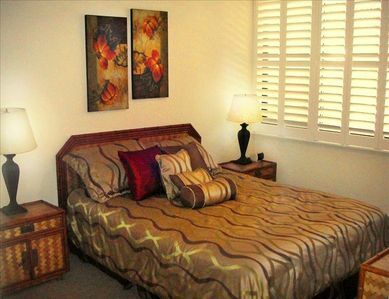 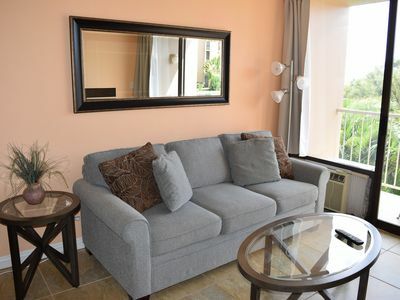 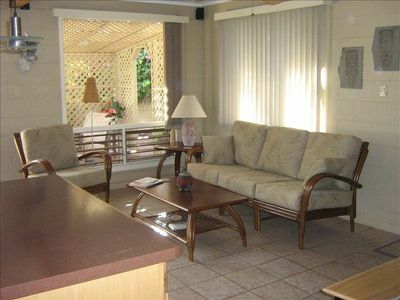 OceanView 1BR - Spectacular Remodel - Great Rates! 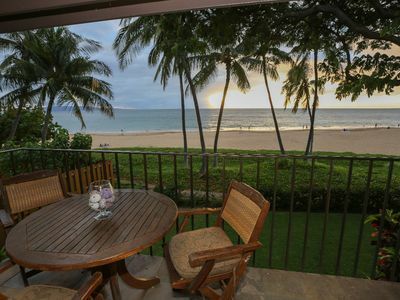 Sunset Ocean Views! 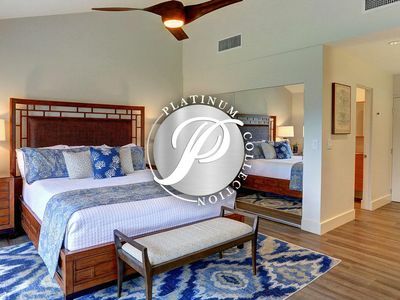 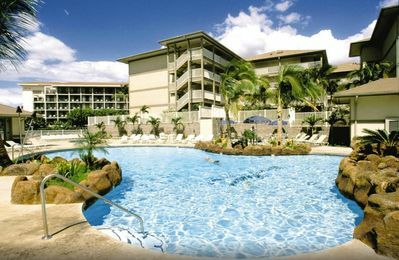 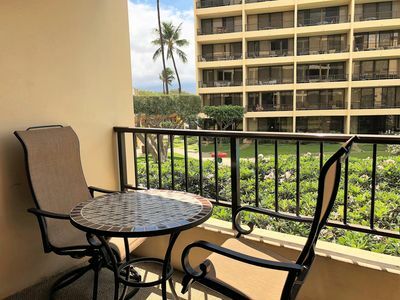 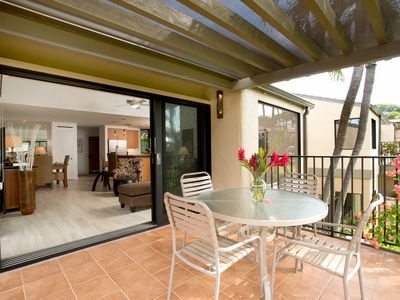 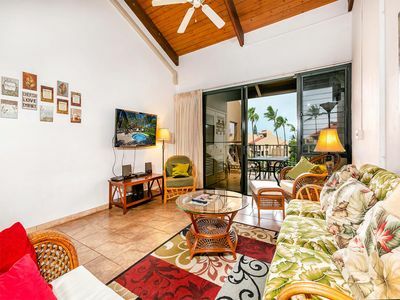 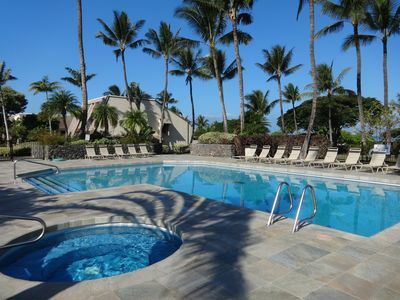 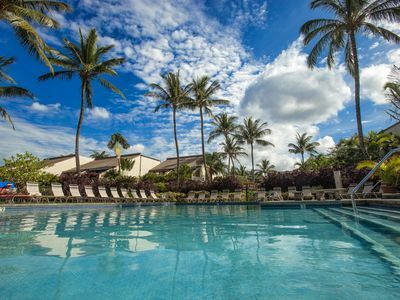 Kamaole Sands 5-313, Perfect for Your Family!